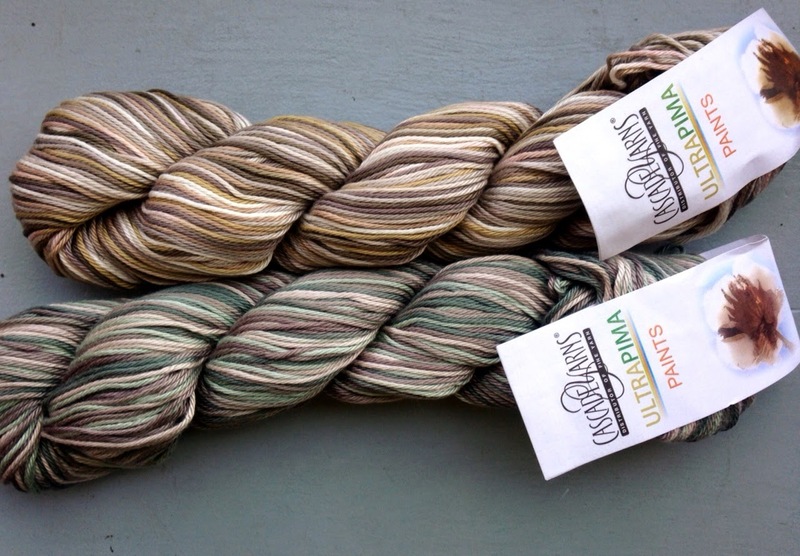 A great new yarn from Cascade, Ultra Pima is soft, machine washable, and lovely to knit and crochet with. 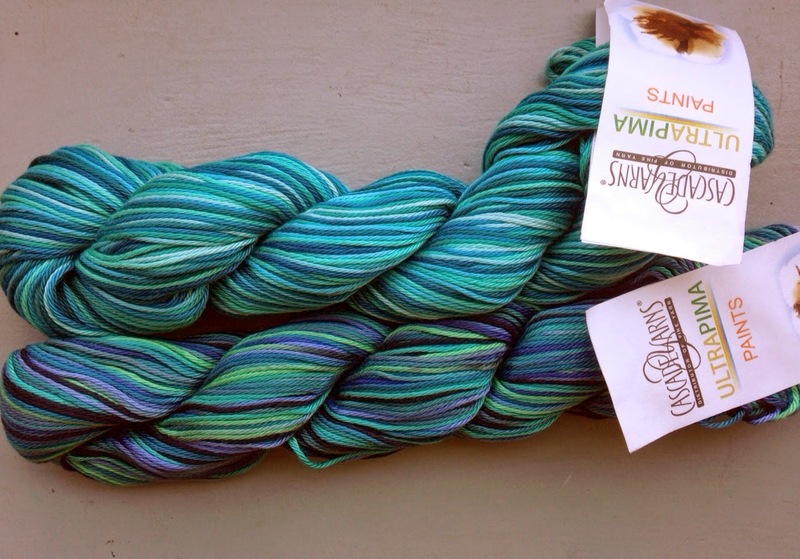 It’s a DK weight (on the light end) and comes in solid and hand painted colours, and looks a lot like Misti Pima Silk Handpaint, but without the the hefty price tag – ten dollars less per skein! If we don’t have a colour in stock we’re happy to look into special ordering it for you. 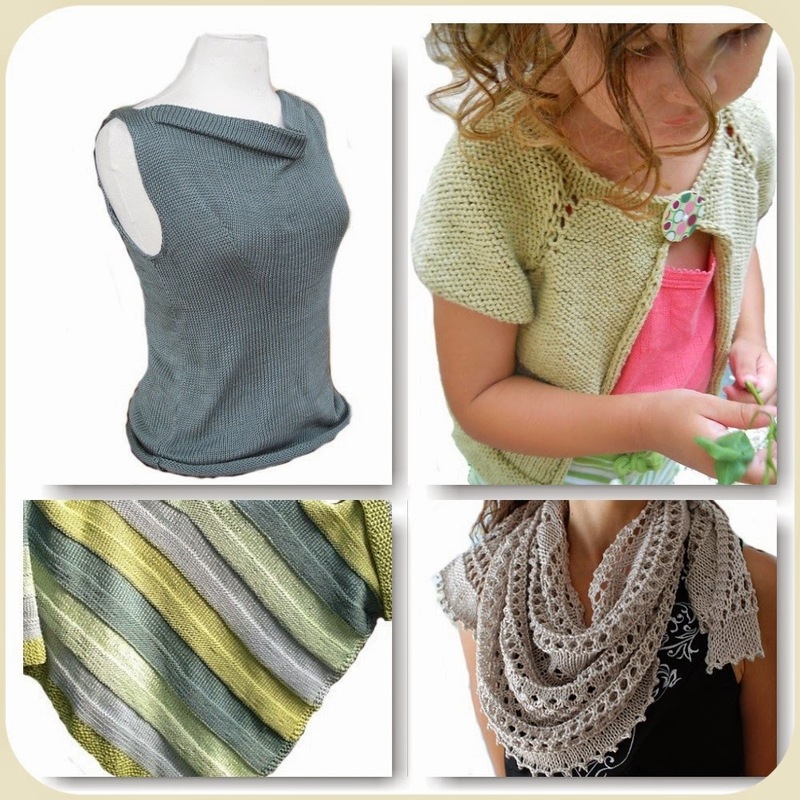 This entry was posted in cascade, cotton, DK, spring, SUMMER on April 3, 2014 by Knit-O-Matic. 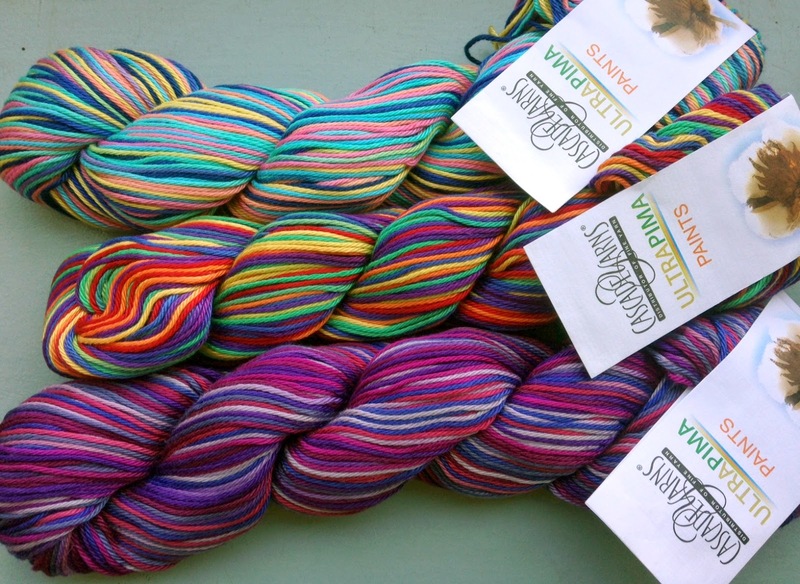 Rialto DK Print is a fab new yarn from Debbie Bliss which we are sure you’ll love. It is made with soft, 100% Superwash Merino Wool – which means it’s great for everybody and everything, including kids, men, blankets, etc, even boot socks! It knits up in stripes that will wow everyone. 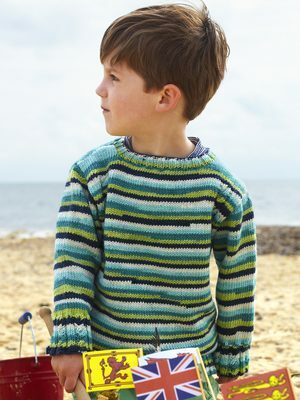 Use Debbie Bliss Cashmerino DK in a contrasting colour for ribbing to make your stripes pop! 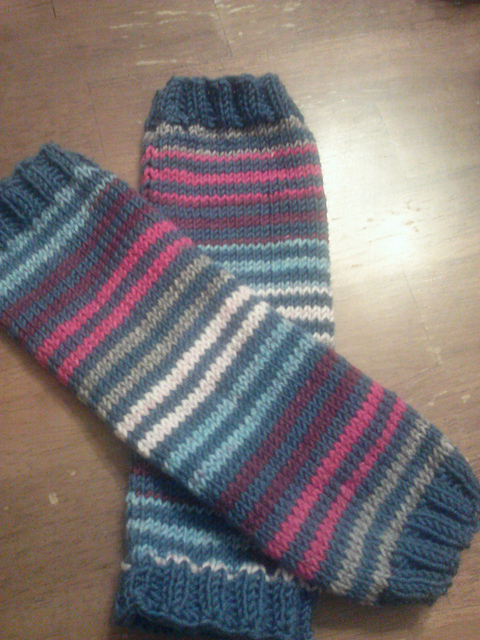 Nutmeag made these Striped Baby Legwarmers (free pattern Legwarmies) with 1 ball of Rialto DK Print and 1 ball of contrasting yarn. 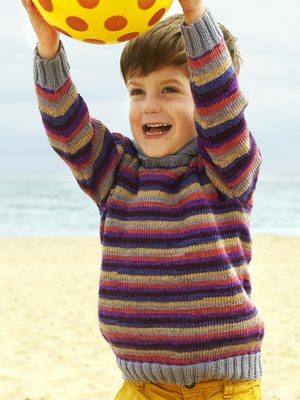 Or Try Hopscotch (another free pattern) for children’s sizes. Make a Caramel cardie (free pattern) using Rialto DK Print alternated with a solid contrast colour of Debbie Bliss Cashmerino DK. I think it would make an amazing Chevron Baby Blanket (use 4mm needles and cast on 193sts for a blanket about 31″ wide) but keep in mind the striping will be much narrower. 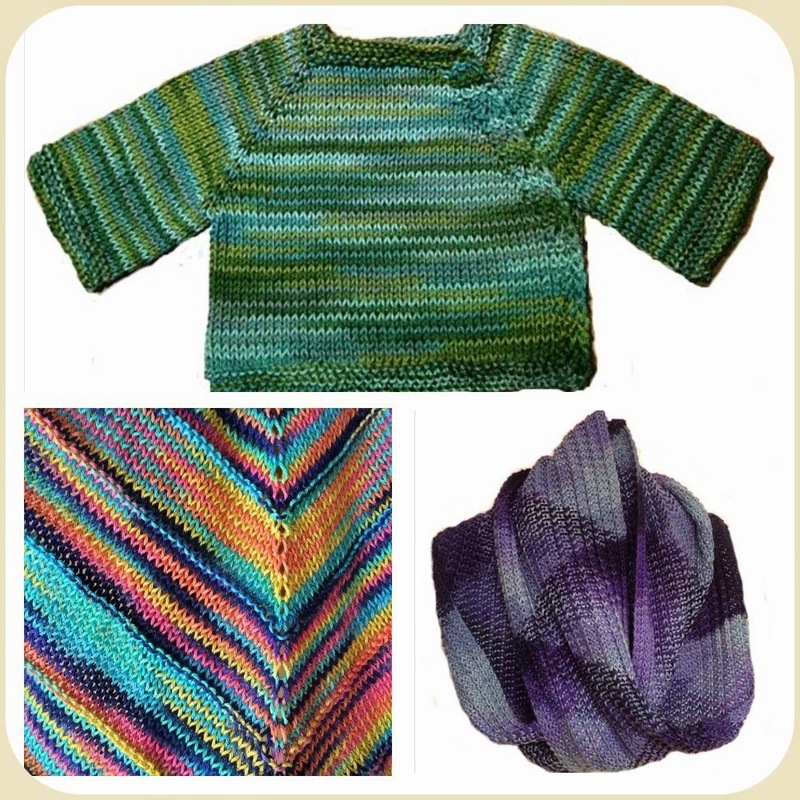 More modest striping options: use Rialto DK Print alternated with a solid contrast colour of Debbie Bliss Cashmerino DK for pattern OhLaLa. 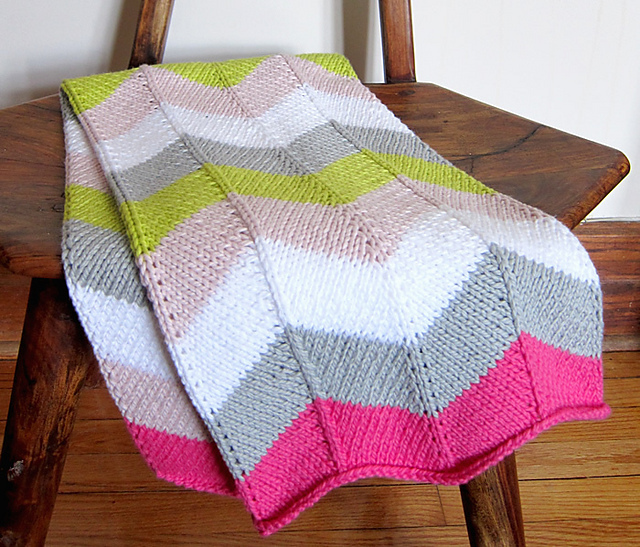 This entry was posted in BABY, children, DEBBIE BLISS, DK, kids, stripes, superwash on May 5, 2013 by Knit-O-Matic.